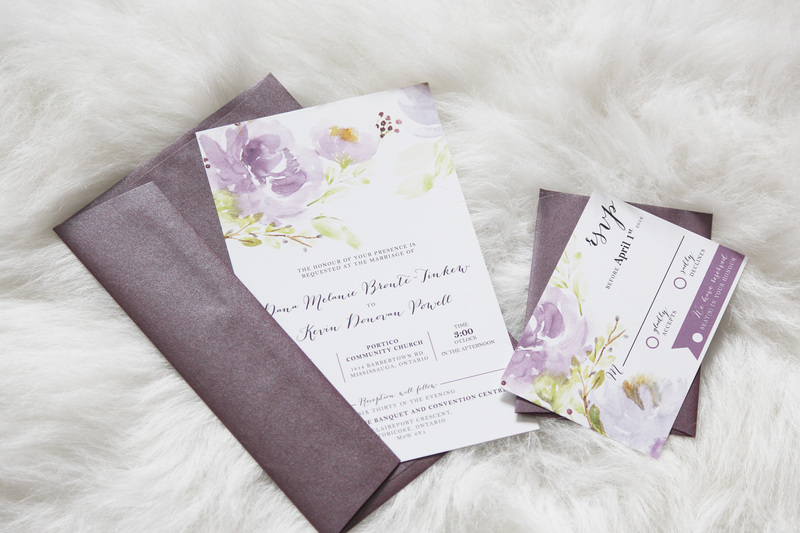 This bride wanted something elegant and dreamy for her spring/summer wedding, that started with purples and silver, trailing with hand-lettered enveloped. I’ve worked with Clarice for over 9 years. 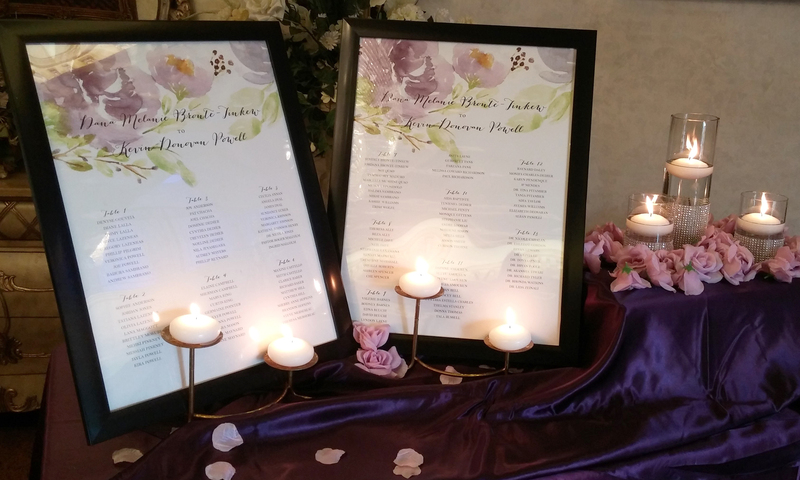 We got acquainted over a print job for a not-for-profit banquet she organized. Since then, we’ve worked on several projects together. 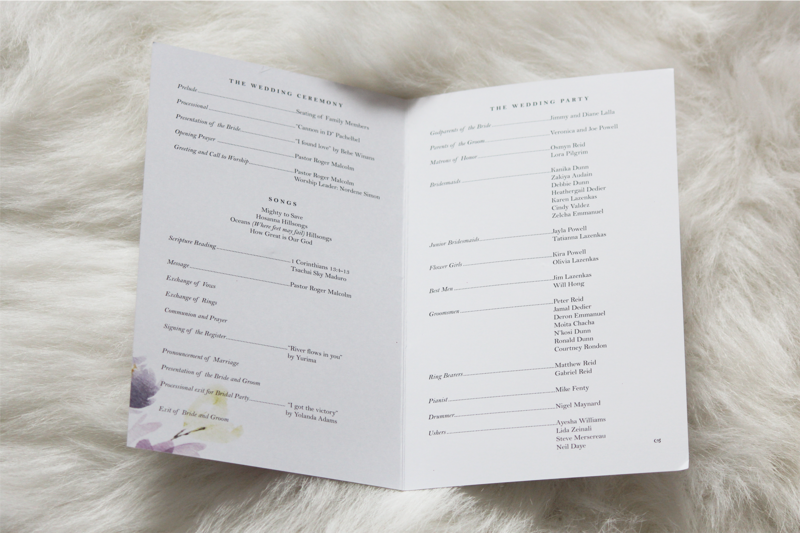 Clarice’s design style is minimalist, yet elegant. Don’t be fooled by all the pink, she is able to design in styles outside of how she’s branded herself. I value the fact that she can deliver on time and won’t take the job if she cannot. She will also steer you in the right direction by suggesting ideas on how you can better your business, in print or web design. You can expect quality work, fast communication and on time delivery. 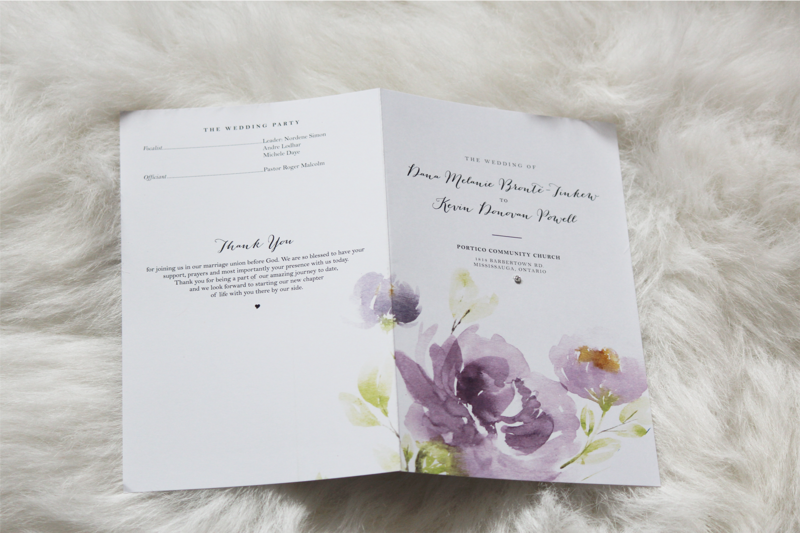 COPYRIGHT © 2019 CLARICE GOMES DESIGNS | TORONTO FREELANCE GRAPHIC DESIGNER & WEDDING STATIONERY DESIGNER.